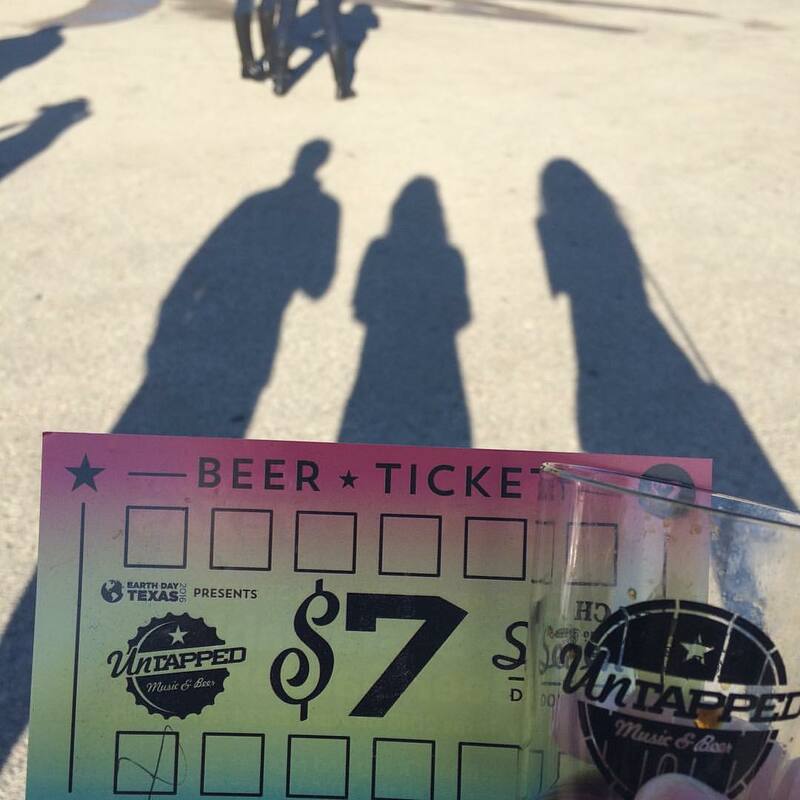 This will be my third annual Untapped Festival! This festival is every craft beer lover’s fantasy destination. 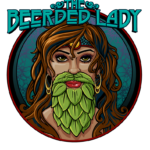 A place to hold their chalice under the fountains of gold, red, brown and black carbonated-hopped liquid! The experience was absolutely amazing last year. (or at least I think I remember it being amazing) This year we decided to do it big and chose the VIP stout ticket (the only obvious option). I’ll be hitting up some of my favorite breweries this year, as well as exploring some new ones from across the states. FEATURED aka the list you need sneakers for: As I think of all the beer tents I have to get the rare taps my adrenaline starts to pump. These are going to require a little bit of pep in my step to reach my destination. 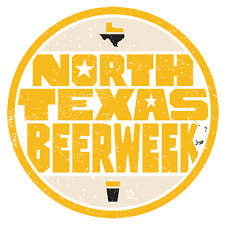 As many of my fellow Dallasites knows, this festival is a little kick off for the North Texas Beer week! Here are a few recommendations for the week. 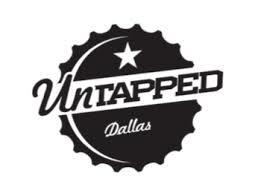 Monday: the NTX Beer week Trailblazers Panel and Teverna Rossa’s Limited Release Pint Nightcaught my eye! 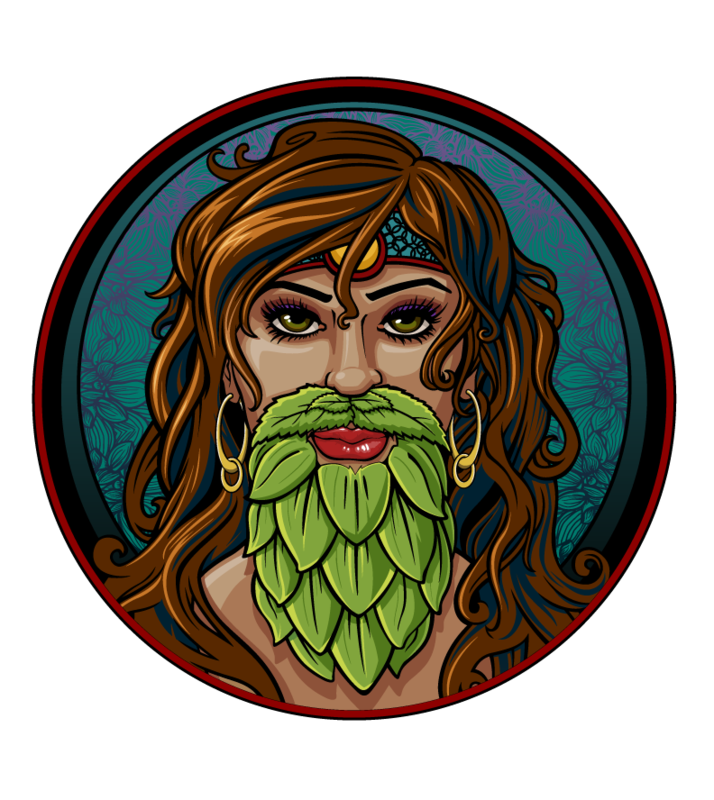 Tuesday, Wednesday: Whiskey Cake in Plano is tapping Firestone Walker’s 19 Anniversary ale on Nov. 15th (Heard from our waiter, haven’t found it on their website or an event on NTX Beer Week), on the 16th a Jameson aged brew (don’t remember which one). Thursday: Richardson Food Truck Park! Friday: Karbach 5 year Anniversary Celebration with 5 rare beers. That might be all I can Handle, but there may be more to come at the end of the week! EDIT… I will be attending the Brewer’s Ball this year as a part of the media. P.S. I’ hope to see some of you out… And im thinking of Going live on facebook! What do you think?